The firm of Philip Johnson > Alan Ritchie Architects has been recognized as one of the most creative and innovative architectural firms for over half a century. 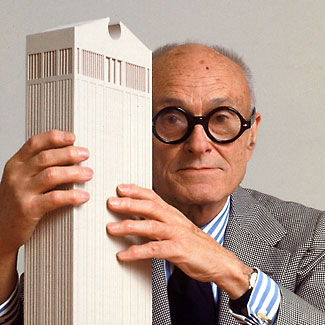 Philip Johnson’s leadership in the modern movement, and later playing a seminal role in the introduction of post‐modernism and de‐constructivism, has helped to form new ideas and exciting directions in design and architecture around the world. 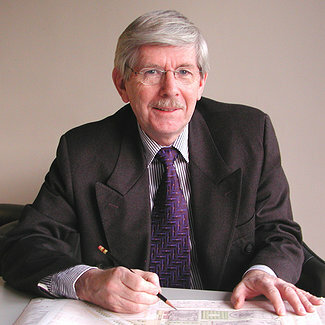 Now, under the leadership of Alan Ritchie, who worked with Philip Johnson for over twenty‐five years, the firm continues to explore and present new and cutting edge designs. 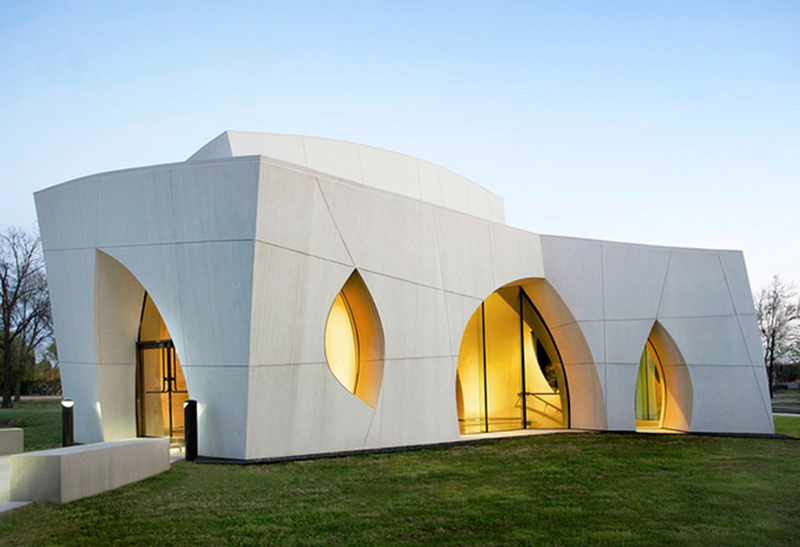 Philip Johnson > Alan Ritchie Architects is a New York Professional Corporation which was established in 1994. The firm also includes an in‐house interior design group, and opened an architectural office in Houston, established in Texas in 2012. Mr. Ritchie and other senior members of the staff provide the knowledge necessary to assure the ultimate success of a project. Philip Johnson > Alan Ritchie Architects’ emphasis is on quality design and an understanding that input from the client is critical to its process. The firm’s philosophy is founded on the belief that understanding the client’s desires, needs and goals is an essential first step in generating designs that are functionally and aesthetically successful. Technical excellence, adherence to established schedules and budgets, and long‐term performance are among its most important objectives.